The historic hotel on the heritage coast, The Royal Glen is ideally located for exploring all that Devon has to offer. Comfortable rooms, a fantastic restaurant and bar, an indoor swimming pool and relaxing spa treatments await you at our family-run hotel. We have a wealth of history to share, and a genuine wish to make guests feel recharged. 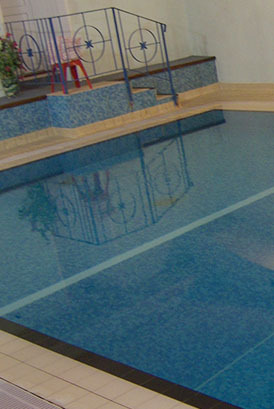 The family and hotel staff assure you of our personal attention when you join us at The Royal Glen, Sidmouth. 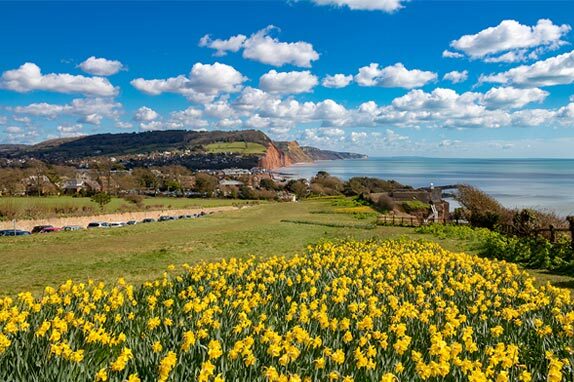 The Royal Glen is situated in Sidmouth, Devon, close to the famous esplanade and regency town centre. A classic seaside town, Sidmouth is located on the Jurassic Coast, surrounded by beautiful countryside in the East Devon Area of Outstanding Natural Beauty. This setting provides lots to do, including rockpooling, swimming and fossil hunting on the beach, or taking in the stunning views as you walk along the South West Coast Path. On water and on dry land, there are plenty of sports on offer in Sidmouth and many great family attractions nearby. "We stayed at the Royal Glen Hotel in a family room - 2 adults and 2 children and a dog. The room is clean and well kept." "Super little hotel, Edwardian feel and full of antiques (not just us) yet clean and everybody so welcoming and helpful." "Stayed at the Royal Glen for four nights recently. 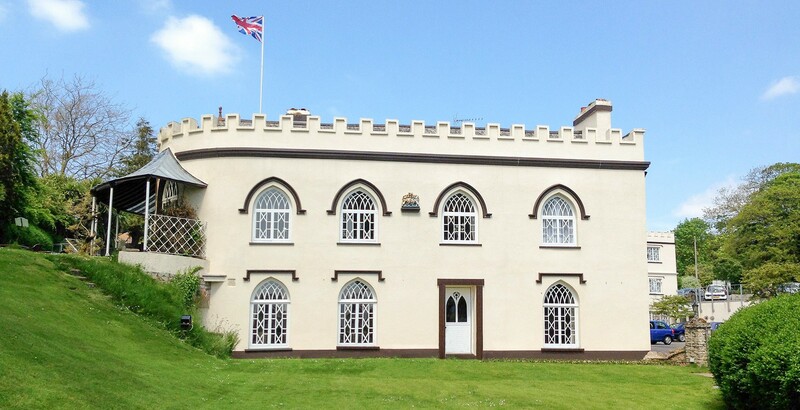 We have been to Sidmouth many times but never stayed at the Royal Glen." 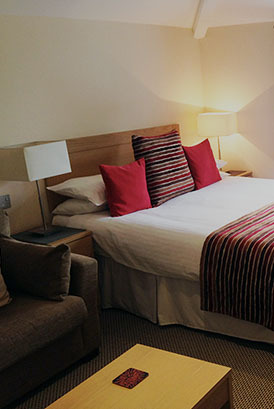 "Another excellent stay at the Royal Glen which remains very comfortable and immaculately clean. The staff are always very friendly, professional and helpful." 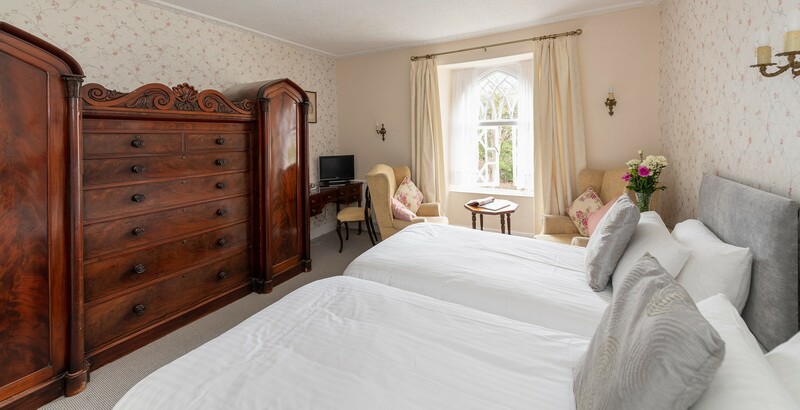 "We have visited Sidmouth many times and have stayed in various places, but this is our third stay at the Royal Glen and I’m sure it won’t be our last." "We stayed here for a weekend and thoroughly enjoyed our stay. It's a beautiful hotel steeped in history and most important of all for my little girl it has a swimming pool." "The excellent service of all colleagues is as good as before, and the updates to the accommodation are brilliant. 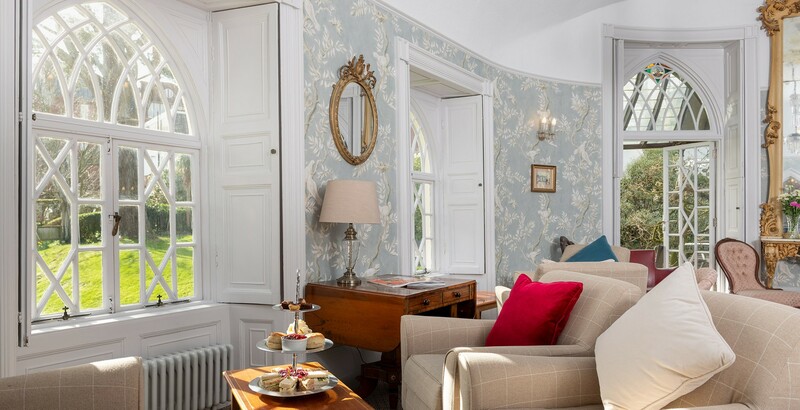 The huge, bright and airy Henry suite was fabulous." "Gran, Grandad and I had a Superb three-night rest here! A family very well run hotel! Spotlessly clean, airy accommodation." 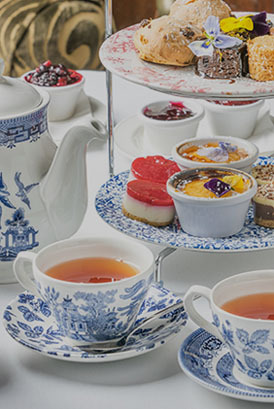 "We stayed at The Royal Glen Hotel for a couple of nights and stayed in the Elizabeth Suite. The room was large with plenty of storage."